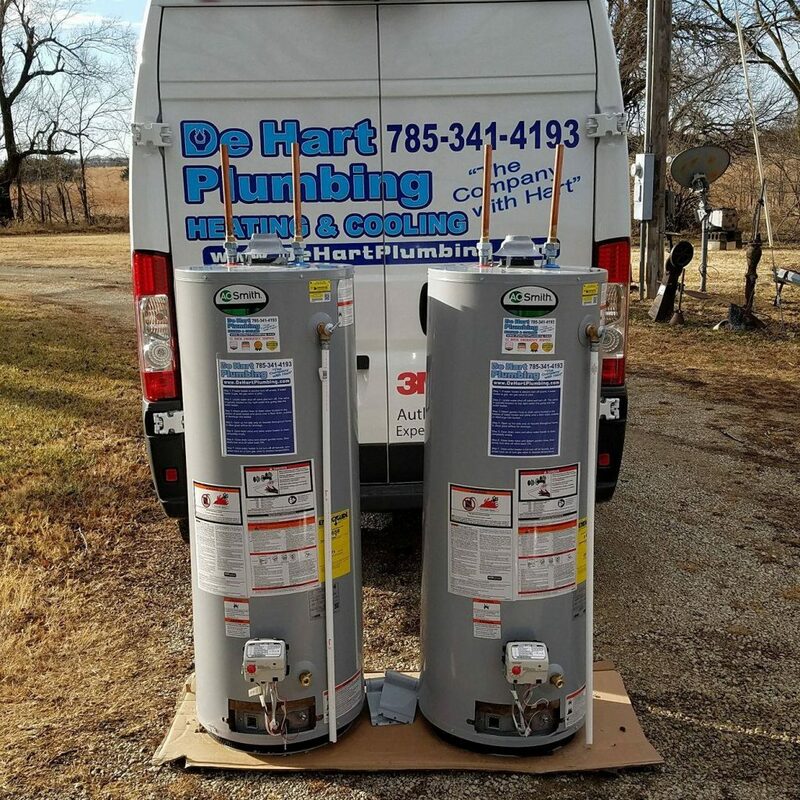 De Hart Plumbing Heating & Cooling offers a full spectrum of water heater repair, services, and installation. 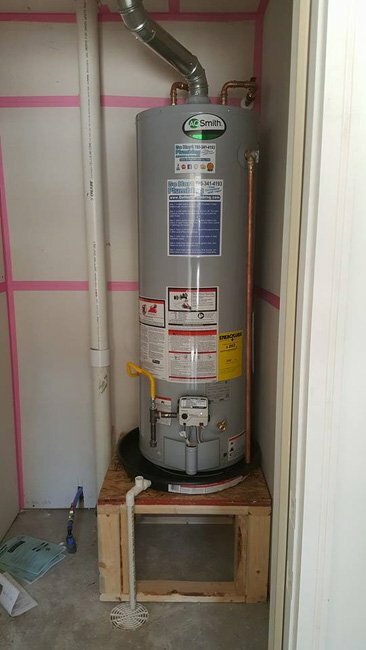 We will service your water heater annually to prevent mineral build-up and help keep your water heater running efficiently for years. No hot water? 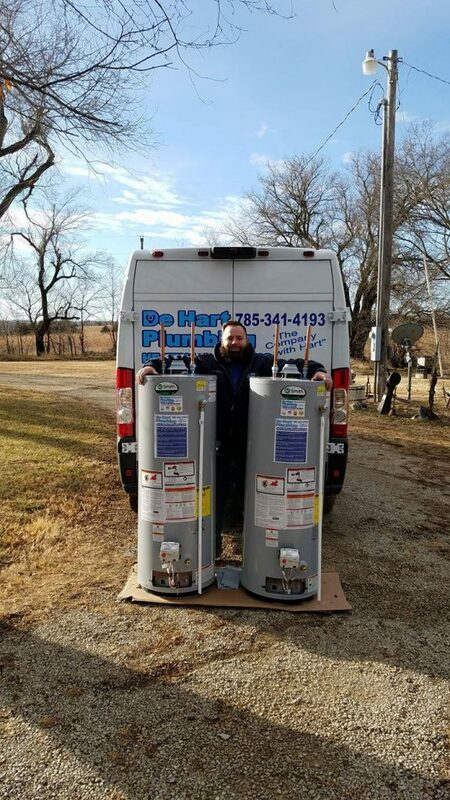 No problem, our vans are stocked with an assortment of quality water heater repair parts allowing our skilled technicians to perform a water heater repair on the spot. 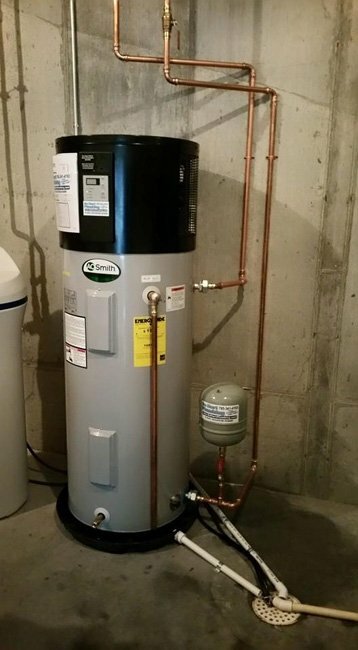 Looking to update your old water heater? 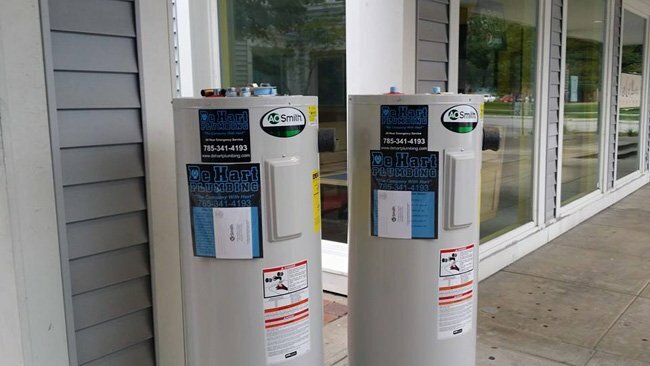 We have what you need with our professional grade AO Smith water heaters for all your water heater installations. Our hot water heater services include service and repair of all makes, models, and types of water heaters. Hot water heater repair and replacement whether it is Gas, Electric, Tankless and solar. Water heater insulation repair or replacement. Replace water heater thermostat, thermocouple, anode and dip tubes, Restart water heater pilot light, diagnose pilot issues. Installation of high efficiency and Energy Star qualified hot water heaters, solar water heaters, and tankless water heaters. Tank Style Water Heaters: We install the best water heaters and take pride in every installation. 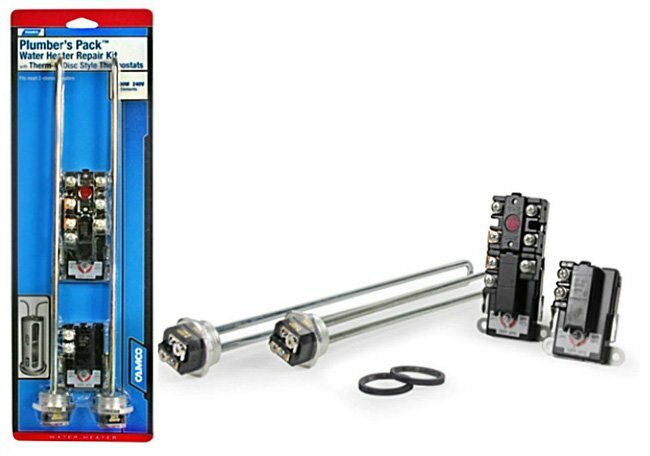 AO Smith is our brand of choice because of its high-quality parts and trusted warranty. 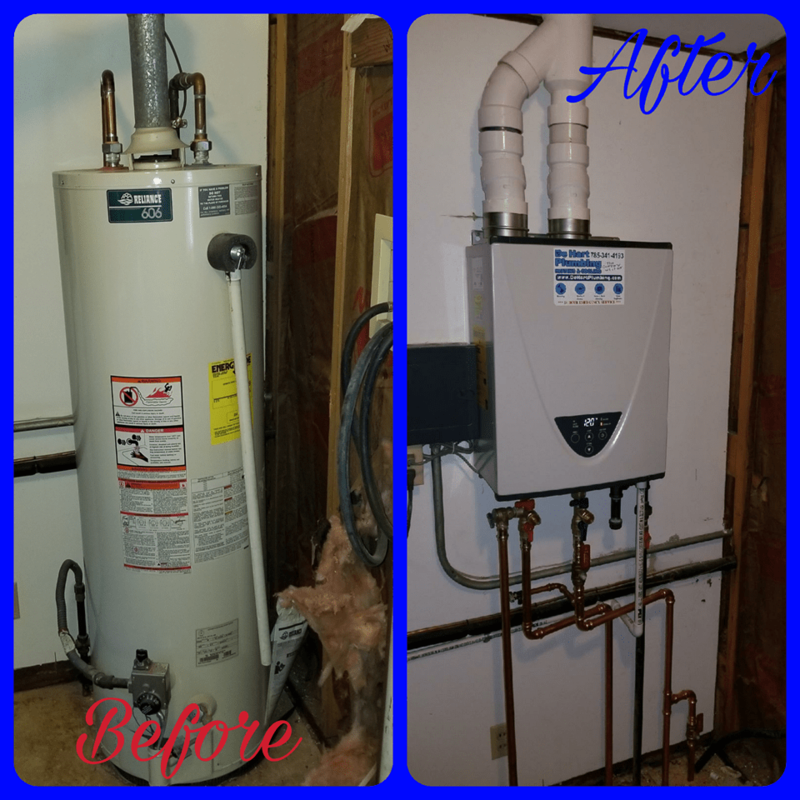 You’ll love the improved comfort and energy savings with your new water heater from De Hart Plumbing Heating & Cooling! Call today for your free estimate. Tankless Water Heater: Are you looking for an extremely efficient way to heat your water? Tankless water heaters are the way to go. 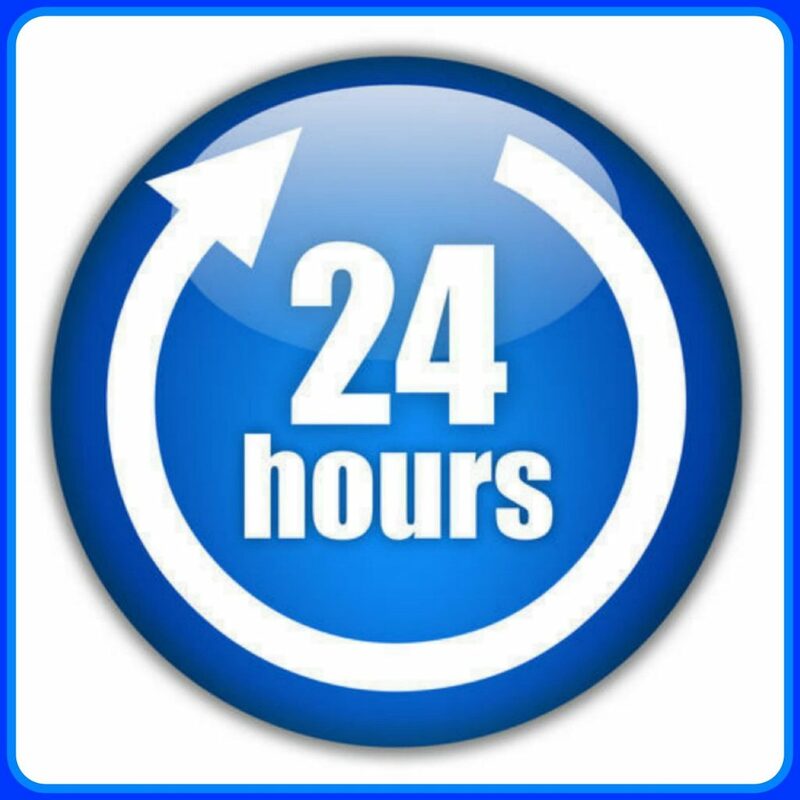 A traditional water heater has a holding tank that keeps your water constantly hot all year long 24/7 365 days. When you at work, sleeping or on vacation, your tank-style water heater is working to keep that tank of water hot. That’s what makes them so inefficient; they are constantly working even when you are not using hot water. But, the great thing about tankless or on-demand water heaters is they only work when you turn on your hot water tap, that’s it. This dramatically reduces the amount of energy used annually to heat your water. Call today for a free estimate.